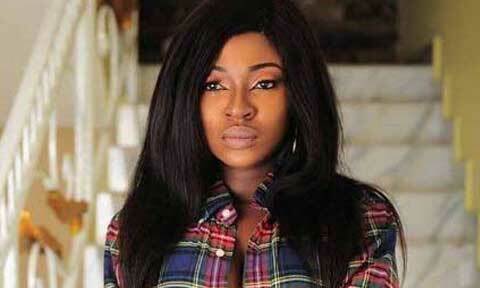 Nollywood actress, Yvonne Jegede advised her followers on choosing their role models. 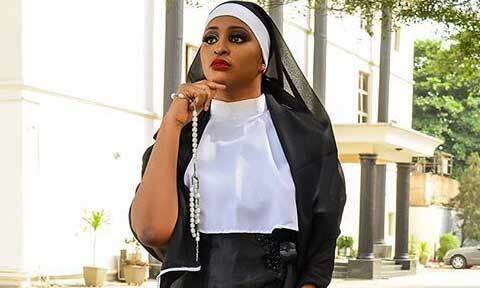 According to the mother of one, it is easier for them to choose role models within their circle, instead of looking up to a celebrity they know nothing about. 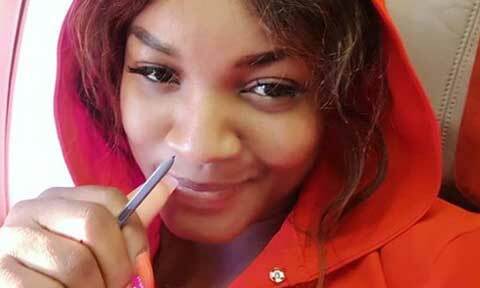 Omotola Jalade-Ekeinde,Omotola Jalade-Ekeinde, a popular Nigerian actress and activist, says a lot of Nigerian youths are morally and physiologically lost. 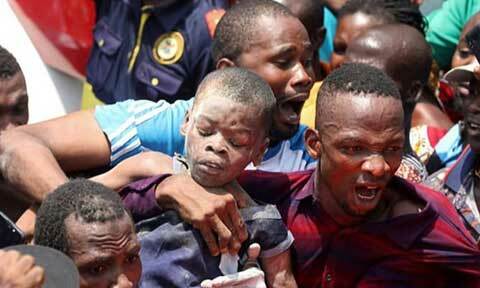 Ten persons, including four pupils, were feared dead on Wednesday following the collapse of a building on No. 63 Massey Street, Ita Faaji area of Lagos Island. About 50 other persons had been pulled out of the rubble alive as of the time of going to press.